It is hard to believe that my son is leaving eighth grade and going on to high school. They always tell you how fast time flies by when you younger, but you never believe them, til you see it for yourself. Last night I got to photograph a few kids we watched grow up. The Tapp Middle School eighth grade had their year end formal at The Ron Anderson center in Powder Springs. I only had about 25 minutes to get enough group shots and portraits of everyone there. Thank goodness the rain that was forecasted to happen, never did. It was a lovely evening and I had a great time taking photos. I got to do a mini session with these three the other day. They needed headshots for upcoming auditions and we had some time left to get all three of them together for a group shot. They are a talented bunch of children. They act, sing, play instruments and participate in sports. They are all well rounded kids. They moved out of Powder Springs awhile ago, so I don't get to photograph them as much. When I do it's always fun. 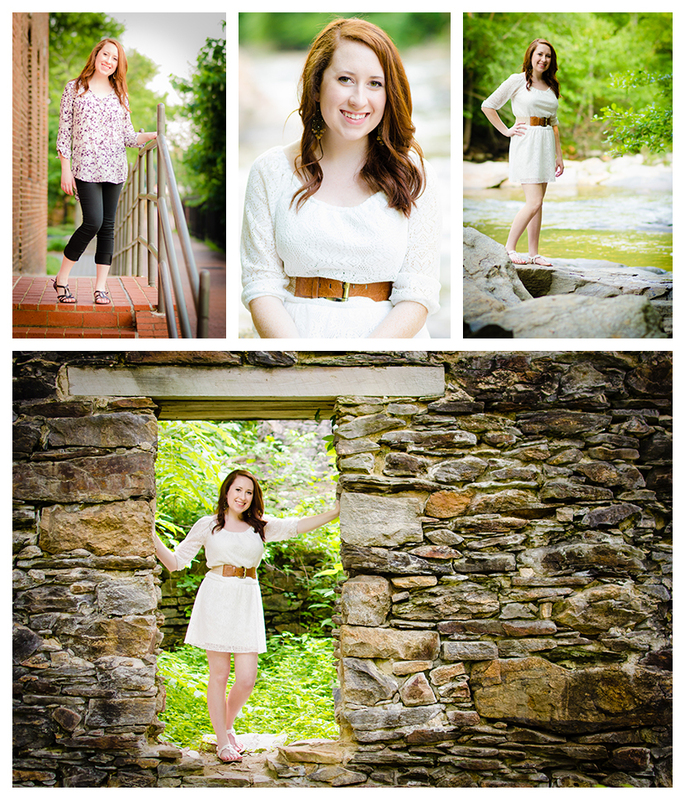 I would like to thank Sidney for initiating this shoot and her mom and Dad, Jay and Sue, for helping out during it. Hope we can do more photography sessions in the future. The other day I had the pleasure of shooting Ashley. 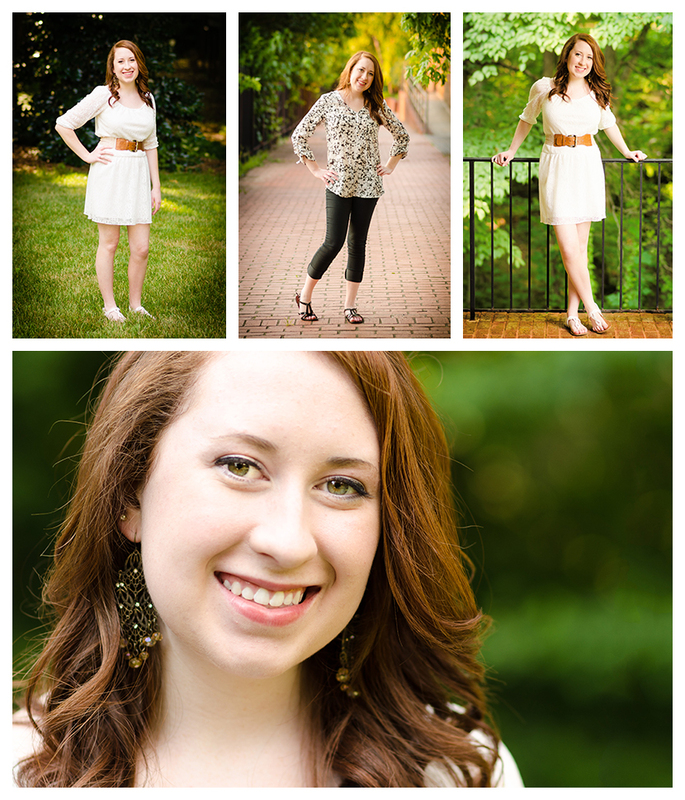 She will be a senior at Hillgrove High School in Powder Springs this year. I didn't have to coach her at all. That glowing smile and beautiful face came through on every picture. Thanks to Ashley and her mom Kim. For the past eight years, our family has created a Halloween family portrait. The project began with the hosting of our first Halloween party when we moved to our current neighborhood. We used the photos as invitations to the event. Each year the photographs became increasingly more popular, and we tried to out-do ourselves each year. This becomes really difficult after a while. The photographs started as the three of us in plain clothes, and I would add costumes using Photoshop. Now, we purchase costumes, props and backdrops to enhance the final appearance of the photograph. Thankfully, my family is awesome and willing to participate. We have learned over the years that the more involved the project is, the more preparation is required to quell tempers. A typical shoot when we first started would take 15 minutes to ½ hour. This year’s photo shoot took three hours. We have an initial family meeting to brainstorm ideas. After we agree on the premise, I draw some sketches to help create the basic structure of the photos and help finalize the picture in my head. I then design a timeline of everything that needs to be done on the day of the event. A few days before the photo shoot, we have another family meeting to go over expectations and any questions. Once everyone is on board and all questions have been answered, we are ready to go. With everyone now knowing the timeframe, and what is needed to successfully complete the shoot, they are much more willing to take part in it. We make sure to eat a good meal before the photo shoot. After lunch everyone gets in costume, puts on their makeup and I set up the photo equipment. This year our annual Halloween portrait pays homage to the 50's sci-fi movies. Our plan was to be the typical suburban neighborhood family with a dark secret. The portrait went very smoothly with very few bumps. I would like to thank my family for this fun, but unusual tradition. We did individual portraits showing our aliens in disguise. I used my Nikon D7000, a beauty dish, and a white lighting 1800. Special thanks to Stan Kaady (http://www.stankaady.com/) for letting me borrow both the dish and the 1600, they worked great! We shot almost fifty stock photos of red octopus tentacles, I purchased from the Buford Farmer's Market. My son Tyler helped as camera man, while I positioned the octopus in different poses. Here are the the full size individual portraits.